Group friendly restaurants in Lexington, Kentucky. 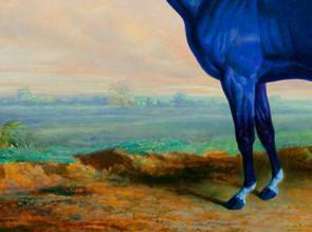 Group tours headed to the Horse Capital of the World will find a variety of dining options. 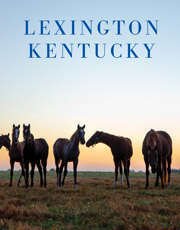 Lexington can meet, and exceed, the expectations of both budget conscious and luxury travelers. If your group favors a buffet style, all-you-can-eat establishment, we've got you covered. If you need a private dining room in elegant surroundings, we've got that, too!